When I reviewed the original God of War back in 2005, I remember feeling sorry for other action games. Kratos outpaced his peers by such a wide margin that measuring up to his bloody rampage seemed impossible. Other games took cues from God of War, but each new installment raised the bar even higher, putting more distance between Kratos and his rivals. 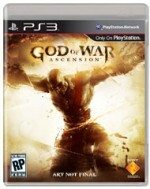 After years of dominance, God of War: Ascension is the series’ stumble that could allow the competition to close the gap. Pinpointing where Ascension goes wrong is difficult, because it has all of the components a God of War title should. Whirling blades? Check. 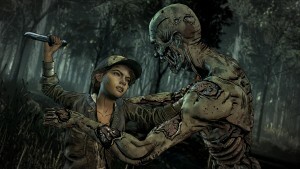 Jaw-dropping boss fights? Check. Story about Kratos’ tragic past? Check. 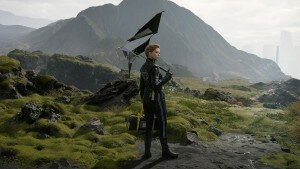 The list goes on, but even though Sony’s Santa Monica Studio included the key elements, it doesn’t mean they are executed up to the series’ high standards. 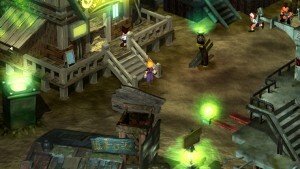 In areas where fans expect a new entry to move forward – like narrative and combat – Ascension either stalls or steps backward. Set 10 years before the first entry, Kratos is on a quest to free himself from the bond of Ares. This puts him at odds with the Furies, creatures charged with enforcing oaths. Series fans know how the story ends: Kratos wins, breaks his bond, and eventually kills Ares. 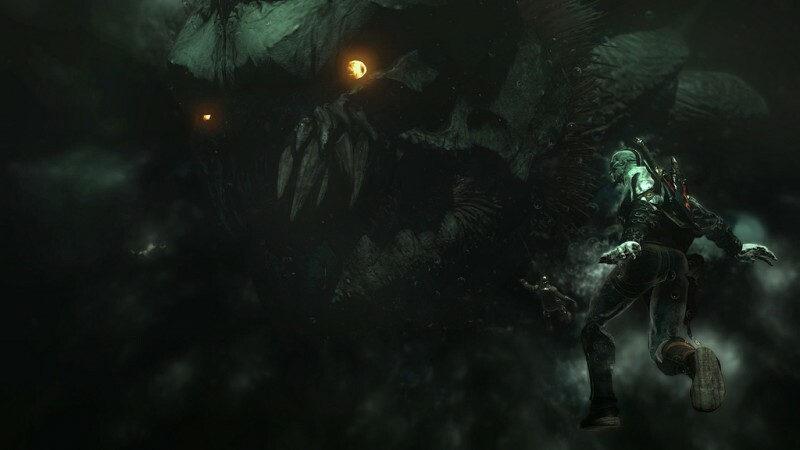 In a prequel, the challenge is to craft a tale that enriches the events that players have already seen – something Ready at Dawn’s handheld God of War titles did exceptionally well. 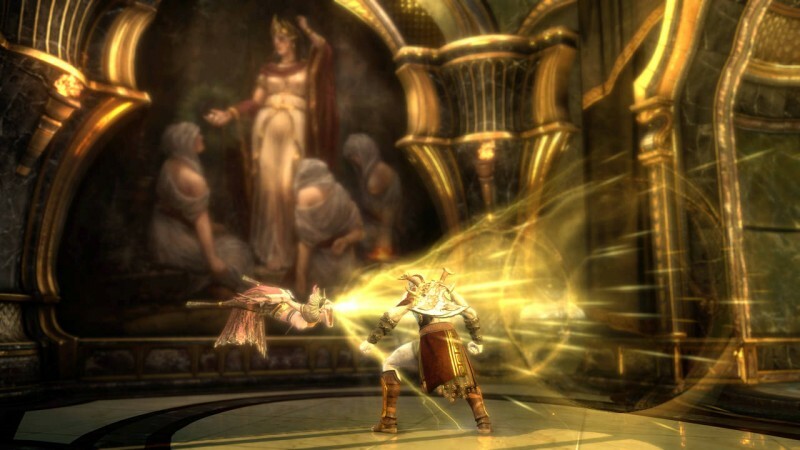 Kratos pushing his daughter away in Elysium and battling his brother Deimos helped players see a different side of the character. Ascension offers no such insight. 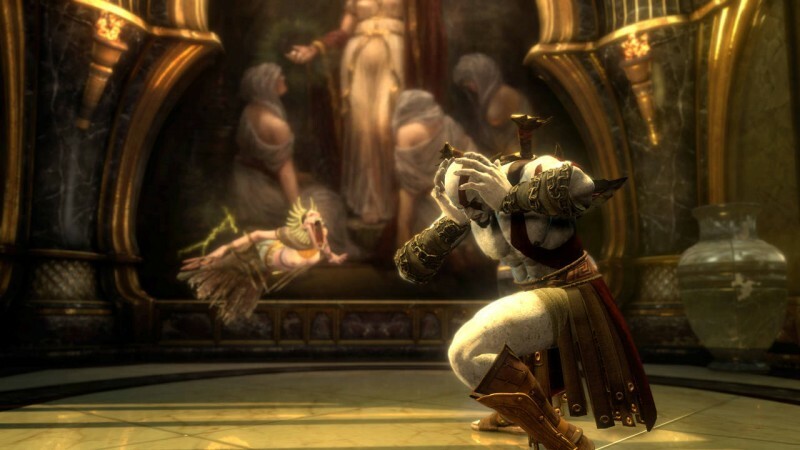 Its main contribution is emphasizing that Kratos misses his family and is sorry that he killed them, which is well-worn material at this point. 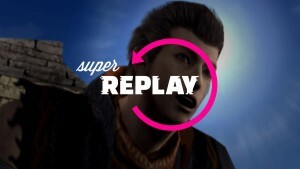 The result is a story that has players chasing artifacts and fighting bad guys with no investment in the outcome. Though Kratos lacks the compelling purpose that drove him forward in other entries, he’s still full of epic exploits. In terms of spectacle, Ascension holds the same note from God of War III. Towering creatures, massive structures, and brutal deaths punctuate the adventure from beginning to end. They all look great, too, thanks to stellar production values. 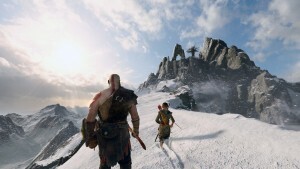 From Kratos’ ashy complexion to enormous mechanical snakes slithering though snowy mountains, I stopped and marveled at the visuals several times. 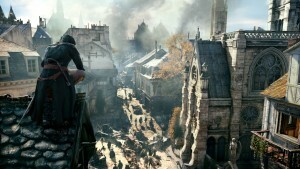 Cinematic camerawork highlights the action well in most situations. It occasionally zooms out so far that you can’t make out what’s happening or who’s attacking, but you usually have a front-row seat for the carnage. 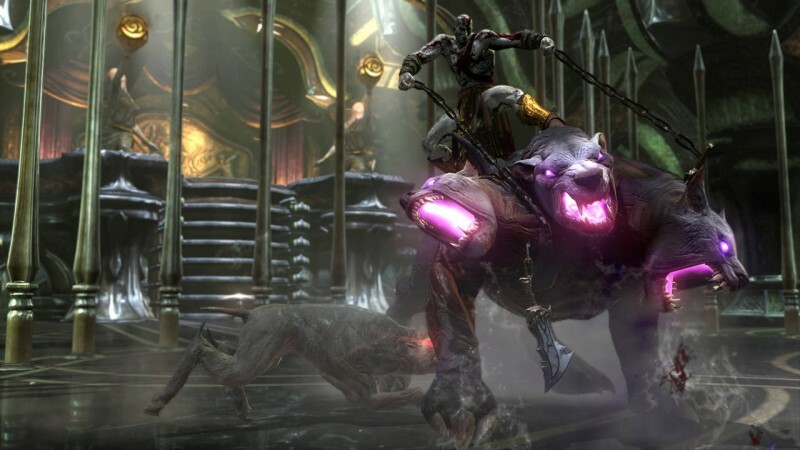 The essence of battle remains intact, with Kratos dishing out stylish combos and executing mythological terrors through elaborate (and entertaining) timed button-press sequences. If you just watch the action, you would think it’s more of the same, but the combat system has undergone some tweaks that change how you play. The removal of superfluous alternate weapons forces you to focus on your blades, which everyone does anyway. 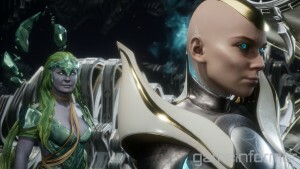 Players still have other things to spend red orbs on; blade attacks can be infused with upgradable elemental properties that grant unique abilities. Unfortunately, their most useful elemental powers (the area-clearing magic) are buried at the final upgrade level. The standard attacks look different, but they don’t feel distinct in practice, leaving combat feeling less varied than previous entries. Other combat changes converge to make Ascension fall behind. The revamped rage meter unlocks more powerful moves and allows your elemental augments to generate different orbs, but keeping it charged is too challenging when facing hordes of enemies – which is when you need it the most. The decision to make the parry move (which used to activate automatically with a well-timed block) into a separate input breaks up the natural combo flow. 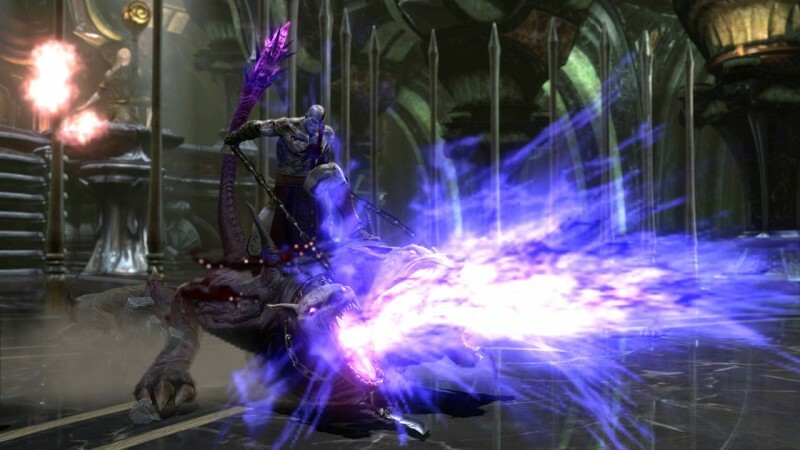 The addition of boring secondary weapons lying on the ground is also disappointing, since they are never as cool or useful as Kratos’ standard arsenal. I understand the need to innovate and alter the formula for a new game, but Ascension is different in all of the wrong ways. 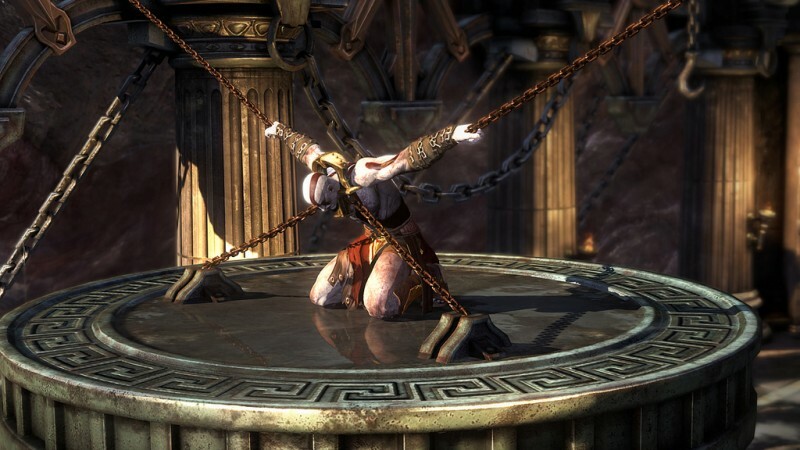 Nowhere in the game are the problems more apparent than during the final hour, when Kratos encounters the Trial of Archimedes. This section is punishingly difficult, thanks more to the shortcomings in combat design than the specific arrangement of enemies you face. I’ve beaten previous God of War games on the highest difficulty level, but it took me about an hour of constant dying on the normal setting before I could finish the trial. Just when the adventure should be reaching its crescendo, this section tragically poisons the final chapters and replaces any lingering enthusiasm with frustration. Maybe multiplayer is to blame for the tweaks to the combat. Perhaps Sony was more concerned with crafting a battle system optimized for multiplayer rather than single-player. If so, that goal was achieved. Ascension’s multiplayer is a well-tuned experience, and the things that feel clunky in the solo campaign (like the parry and secondary weapons) are natural when you’re squaring off against real opponents. Multiplayer also doesn’t feel haphazardly shoehorned in; combat is competent, and the leveling system and various weapon and armor unlocks are noble attempts to add longevity. 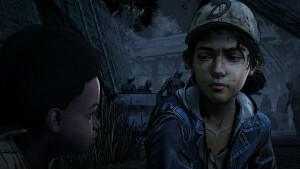 However, the best way to keep people playing would have been interesting modes. 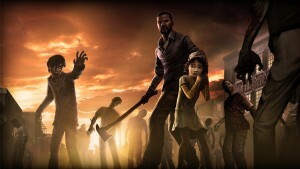 Standard deathmatch, capture the flag, and co-op horde options are how you test your skills. All of the modes function fine and provide some thrills, but they don’t capture what makes God of War entertaining or remarkable. 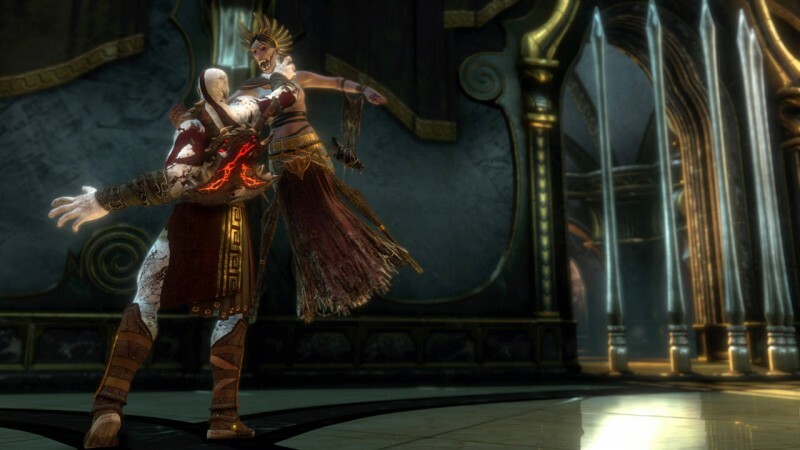 Despite its faults, God of War: Ascension is a good game. 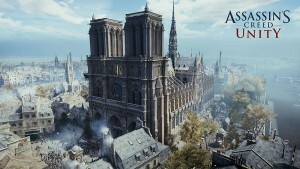 The action is fun, the graphics are astounding, and players are pulled from one high-adrenaline moment to the next. But it’s also disappointing. Fans are accustomed the rising stakes and escalating scale that make Kratos attain deific heights, but Ascension proves that he is mortal after all. 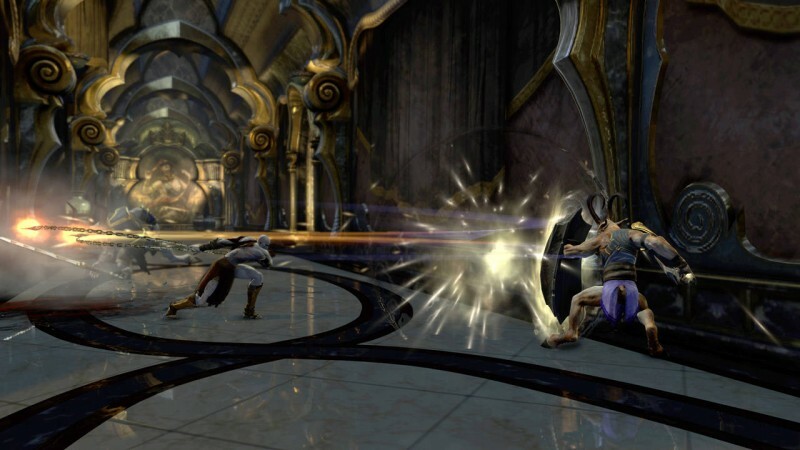 To see God of War: Ascension in action (and to hear our commentary), watch the Test Chamber highlighting the game. 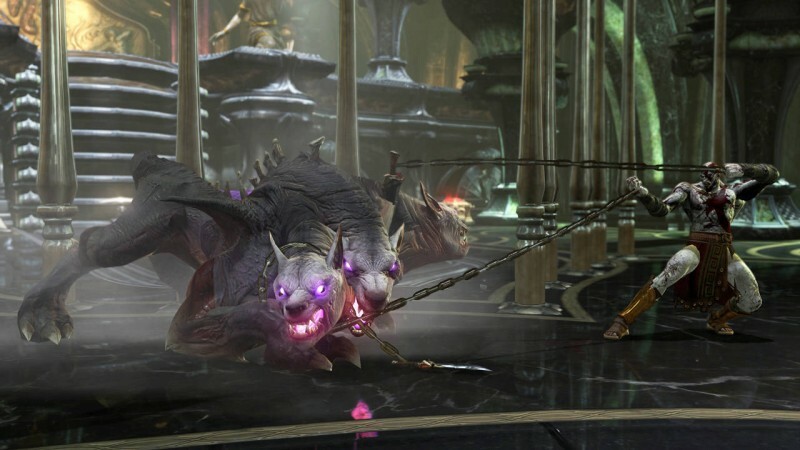 After years of dominance, God of War: Ascension is the series’ stumble that could allow the competition to close the gap.